I'm cheating a little with this post as I'm not planning to return these books just yet. However, I'm making another library run this evening and I really don't want to do one of these posts with too many books, so I thought I'd do the first batch now. Cows are popular with my kids...as is milk. My daughter has also been interested in books about farms, so this was a good one for her. It explains where milk comes from and how it ends up in her glass each morning. 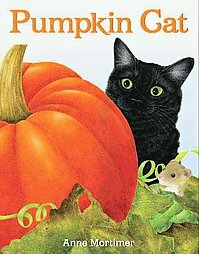 I'm a little wary of Halloween books. I love the idea of dressing up and fall, but I don't like the more evil aspect of the holiday. This book strikes the perfect balance between the two and my daughter loved it. I was so excited to find these books. 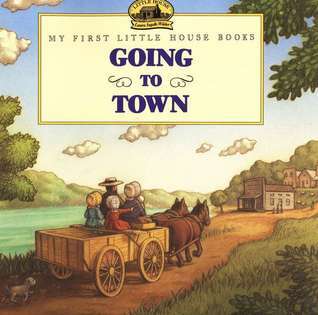 My daughter is only three and a half and too young for the Little House on the Prairie books, but these are picture books adapted from the LHotP books. The plots are a little light, but the illustrations really help things along. 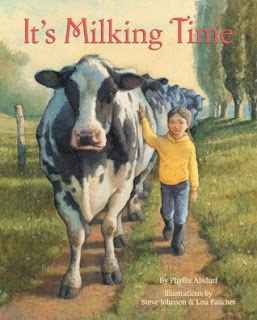 Both this and Prairie Day were a big hit with my daughter and have more in this series waiting for me to pick up at the library. It looks like there are 12 titles in this series and I'm hoping to go through all of them with my daughter. 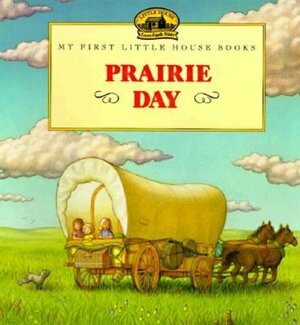 My plan is to get the set of the real Little House on the Prairie books for my daughter for her 5th birthday and start reading them to her then. This book was labeled a Halloween book, but it is really more of a fall book. The plot is how to grow a pumpkin--something that my daughter finds fascinating. I'd really like her father to read this book as he's still trying to figure out the best way to grow them! This is a book that I picked up for my son, but that my daughter seemed to enjoy more. 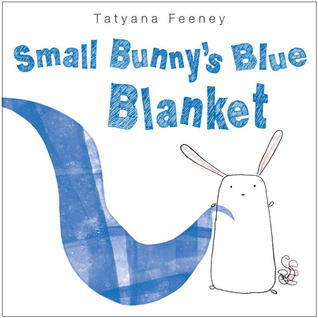 I'm not sure why--the plot was rather dull (a blanket gets washed) and the illustrations are very simplistic. But, she seemed to enjoy it. This another book about being born. 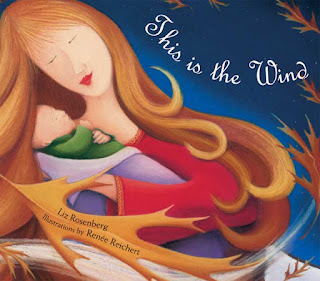 I picked it up based on the illustrations (which are quite lovely), but my daughter seemed a bit confused by the story. 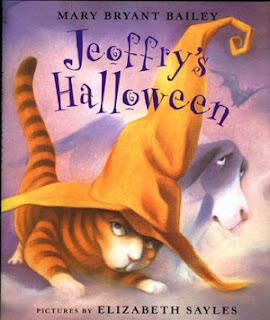 Obviously, this is another Halloween book. 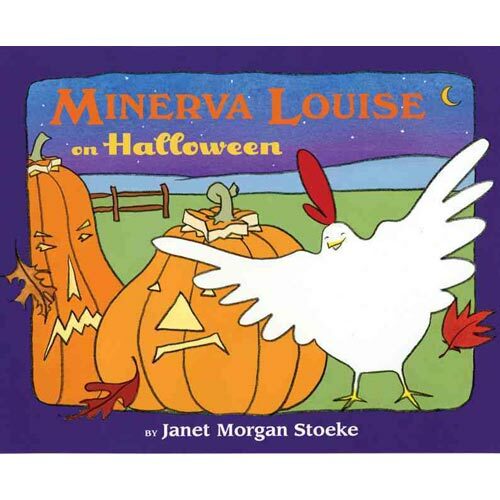 It's told from the perspective of a chicken who doesn't quite understand Halloween. My daughter did not understand this book at all and asked me to take it back to the library and bring her a new one. Oops!